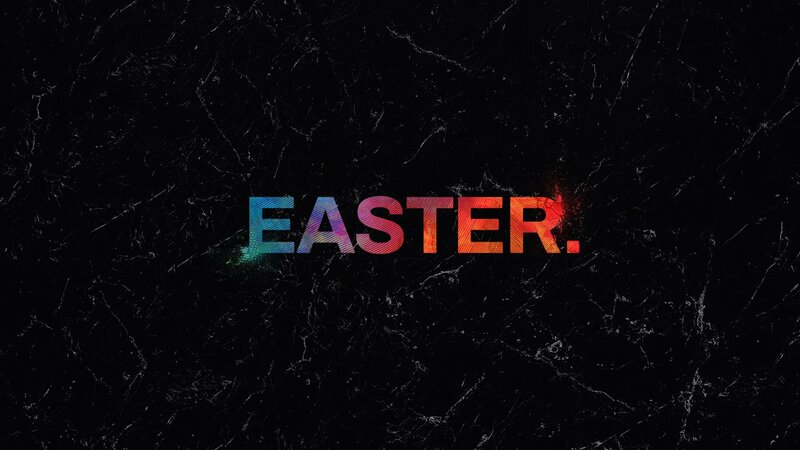 This Easter, we invite you to experience church in a whole new way. At South Metro our desire is to love anyone from anywhere into a personal relationship with Jesus. Our greatest desire as a church is to help you and your family FIND and FULFILL your purpose. 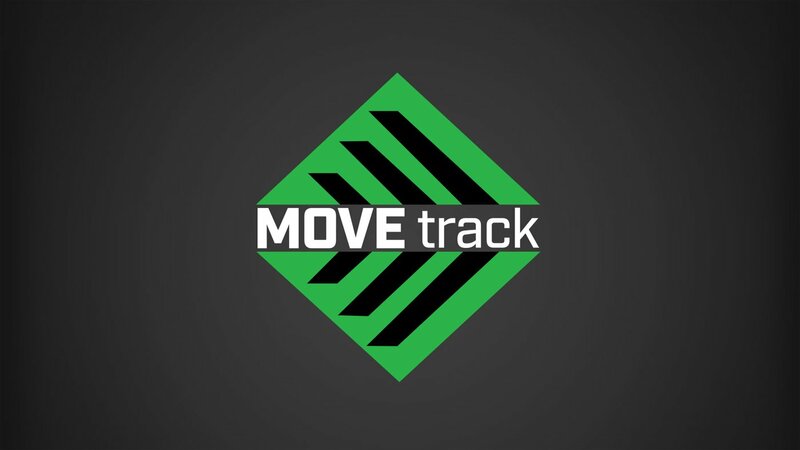 The easiest and most enjoyable way to do that is through our monthly event called “MOVE Track”. 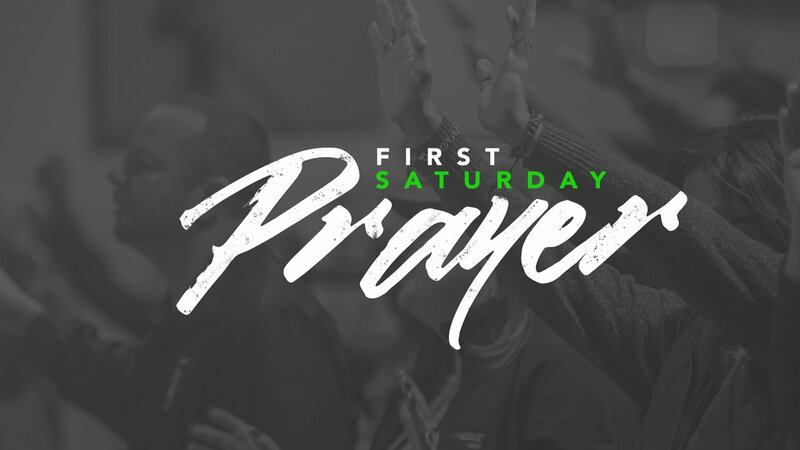 On Saturday, May 4th, we will gather for First Saturday Prayer to worship and lift up each other, our church and the community. You won’t want to miss this powerful time of prayer and worship! If you’re looking to go deeper in your faith walk, and you desire to spend some extra time with God – we have two exciting opportunities coming up just for you! 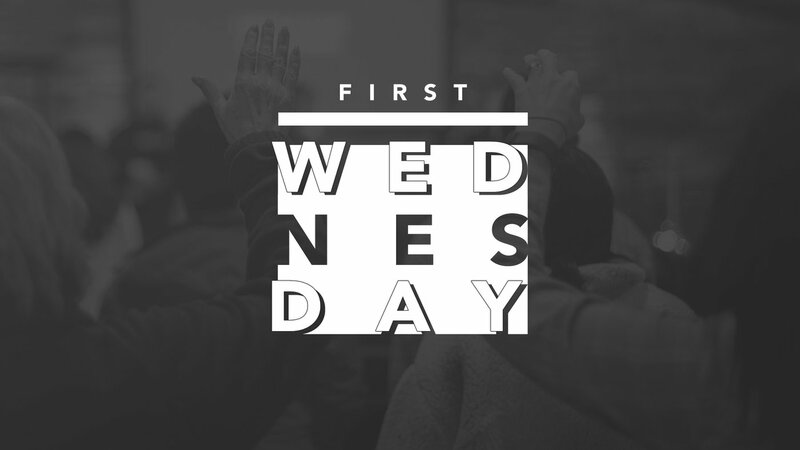 On Wednesday, May 1st, we hope you and your family will join us for our next First Wednesday Gathering. This will be a powerful time of worship and the word for everyone! Mother's Day is right around the corner! We want to invite you to bring your whole family out to one of our Sunday Gatherings on May 12th at 9 or 11am. 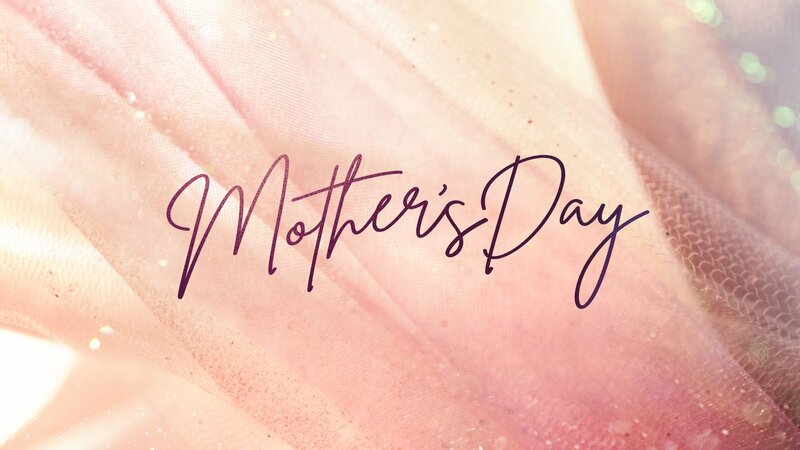 We are excited to spend this day honoring all the amazing moms. We hope you will join us for this special day!